This engaging Hands on History event encourages visitors of all ages to think, create, and innovate! 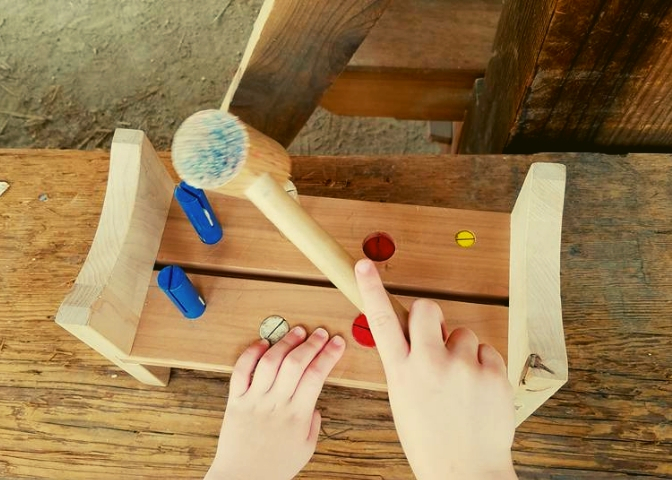 Sutter’s Fort State Historic Park is rich in Science, Technology, Engineering, Art, and Mathematics (S.T.E.A.M.). Spend the day interacting with docents dressed in historic attire, participating in family-friendly hands-on activities, learning about the importance of S.T.E.A.M. and how it impacted life in early California. Admission cost is $7.00 adults, $5.00 for youth, and children (5 & under) are free. Purchase your ticket at the gate! Friends of Sutter’s Fort members receive discounted admission. Not a member? Join today! For more information, please call Sutter’s Fort State Historic Park at 916 445-4422.